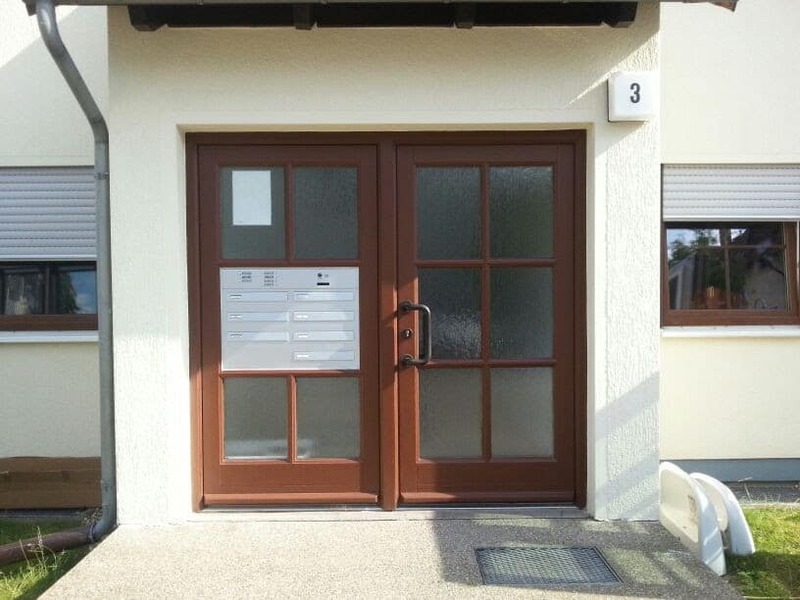 Your video door intercom & doorbell supplies Schick-Handel! Find out about funding options for video door intercommunication systems and alarm systems according to KFW promotion 455-E / up to 1.600 Euro subsidy for measures for burglary protection in existing buildings. With safety technology from one source in the best hands! A doorbell is more than a signaling device that prompts us to give someone access. 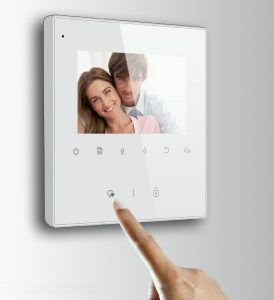 In combination with a door intercom or surveillance camera, it becomes the focal point of modern security technology! Schick-Handel helps you to find the individually best solution for your house and supports you with comprehensive support and a nationwide connection service. 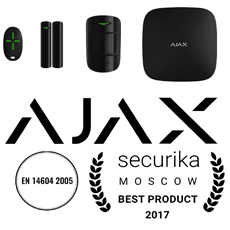 Trust a proven security expert! The security in the own house was, is and always remains an elementary topic at all times. With a simple doorknob without the possibility to counter or connected video monitoring, it is therefore usually no longer done today. 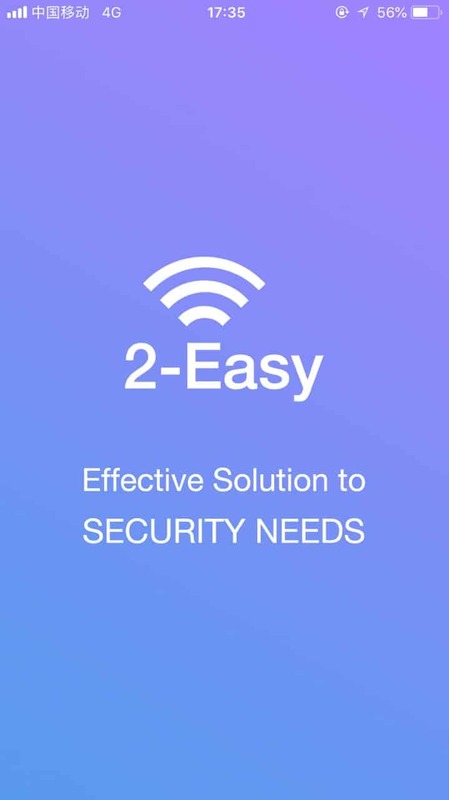 Whether you want to secure your own home, a multi-family home or a business building, Schick-Handel offers you a comprehensive range of security technology from a single source - and you are at the same time in the best hands! Before you even ring, you can already provide security for your home: with one Alarm Upgrade Volumetric & Tilt Sensors and / or Security Camera. 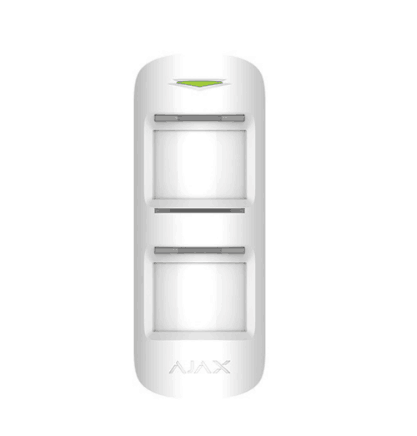 It can be quenched by one of the state-of-the-art alarm systems from Schick-Handel. They can be optionally combined with highly sensitive measuring instruments such as motion sensors or glass breakage sensors. 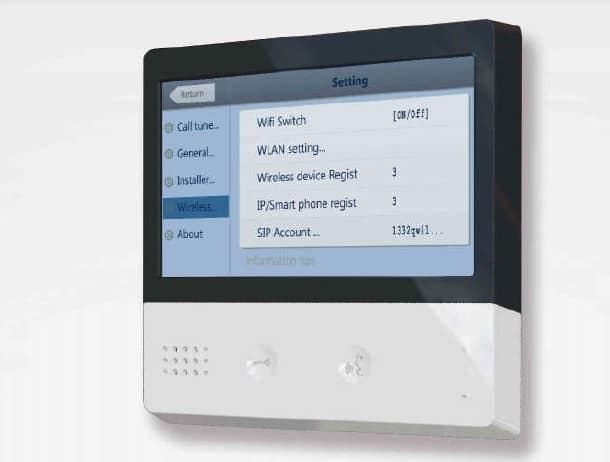 The system sends alarm messages wirelessly to the GSM network and thus directly to your smartphone. 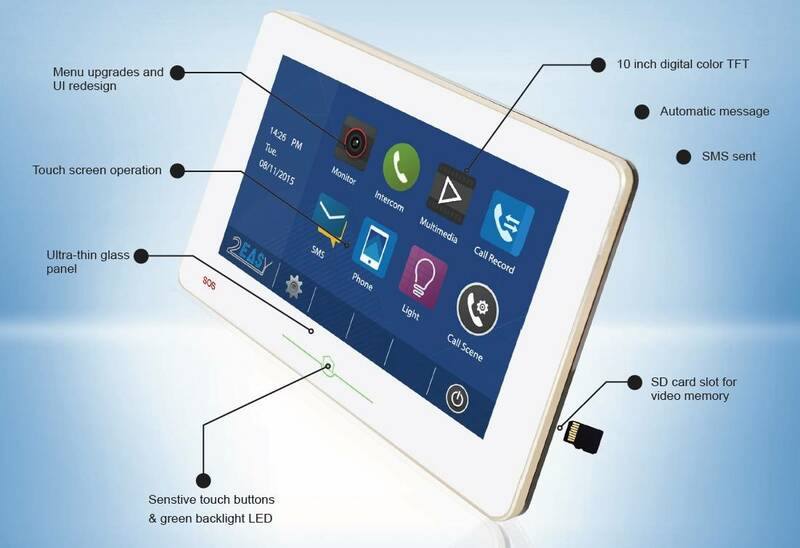 Another highlight in Schick's program are modern video surveillance systems, which can be connected continuously with classic alarm systems. 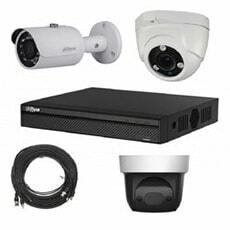 This can also prevent break-ins - and, in addition, the moving images can help to prove the damage. When it actually rings then is an innovative one Video Door Phone from Schick. This is because counter-spreading systems now always provide you with pictures - so you can quickly gain clarity about the visitors. 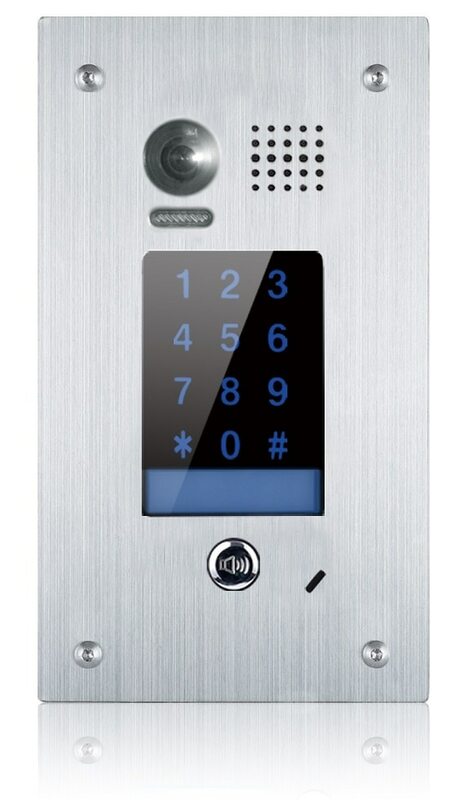 Use our door intercom systems,Configurator on this page! 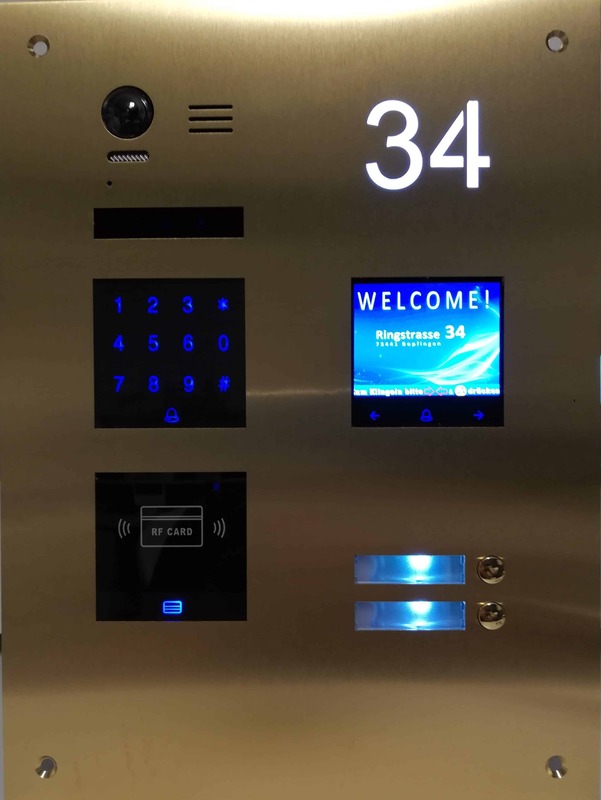 All devices in the respective intercom set are encoded using the DIP code switch or via the master set-up menu and are identified by the coding from the door intercom system. 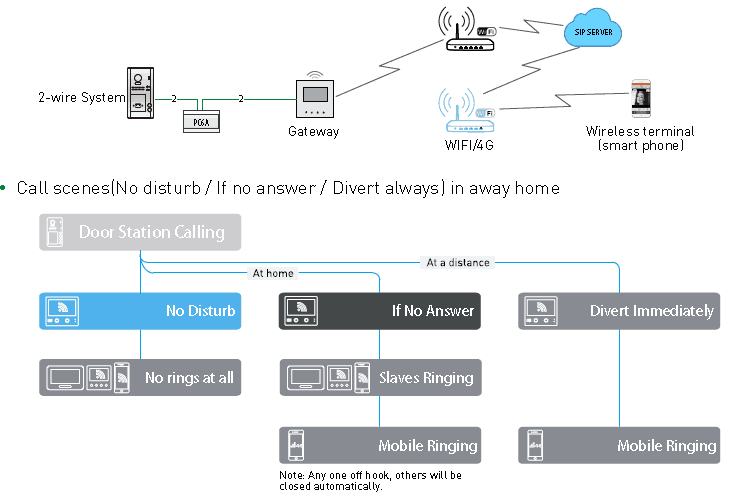 This makes video door intercom systems with 2-wire BUS einfach bis auf 32 Monitor-Videosprechanlagen, Sprechstellen und vier Türklingel-Sprechstellen erweiterbar. Des Weiteren können Sprechanlagen-Telefonmodule (TPC) und Kameras über DCU und Netzwerkschnittstellen eingebunden werden. What would be your bell without a bell? 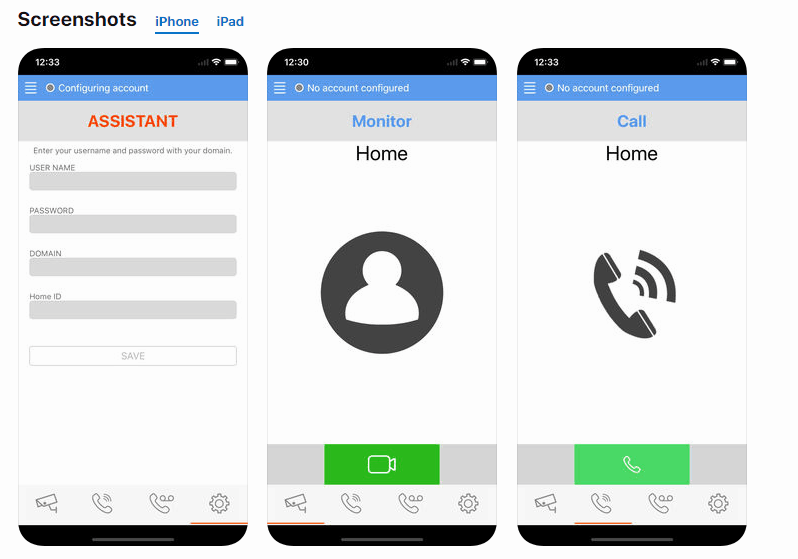 Apart from the latest security technology, the bell system at your doorstep, of course, still consist of some "classical", because indispensable elements. A good example of this is the ring taster, from which we can also offer you a very wide selection. 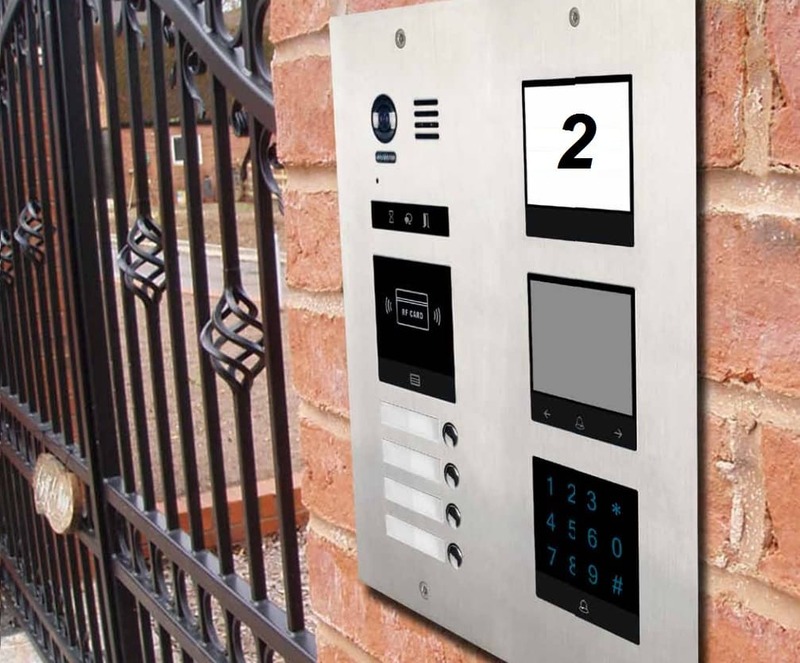 Here too, decide how you and your guests want to trigger the ringing pulse, and perfectly match the design of the ring key and name plate to the other elements of your door bell system. 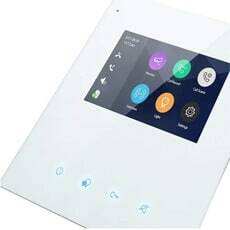 To install a door intercom system from Schick-Handel will be easy for you, even if you are not a well-known electronics expert. 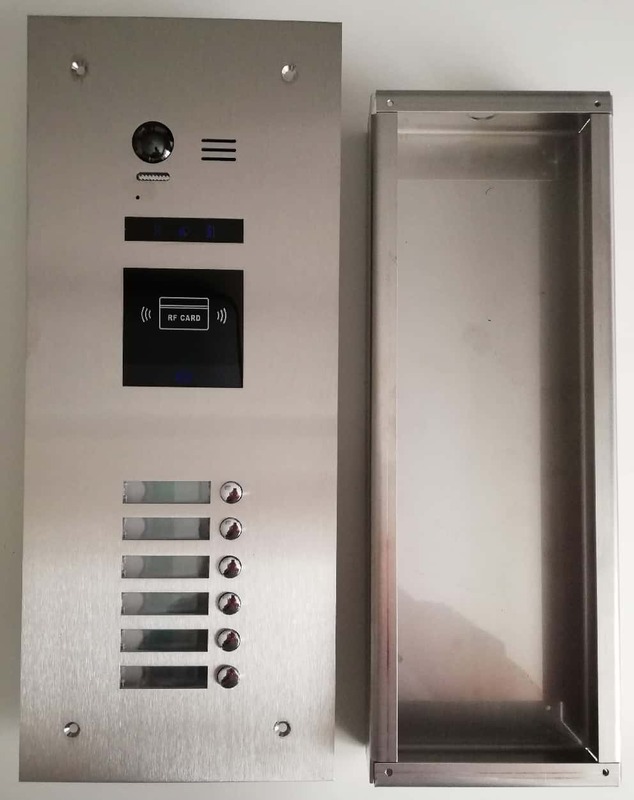 We provide our customers with connection plans for intercom systems and drawings for their connection on these pages. 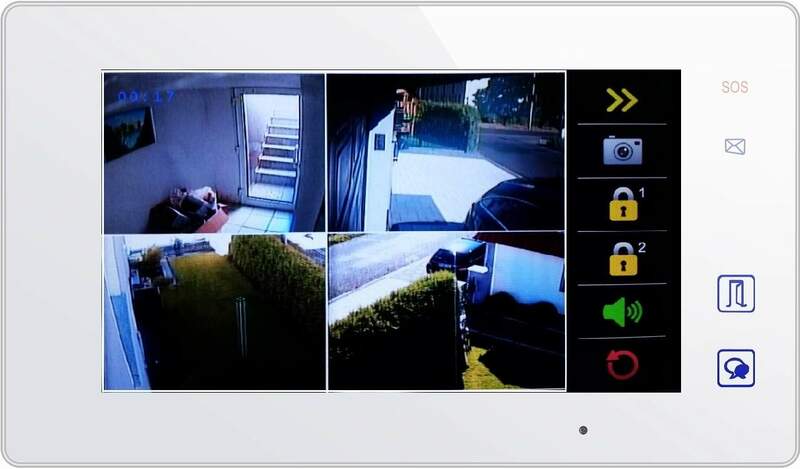 Our video monitoring and alarm systems also provide you with a step-by-step installation guide, which can be operated intuitively via touch screen. 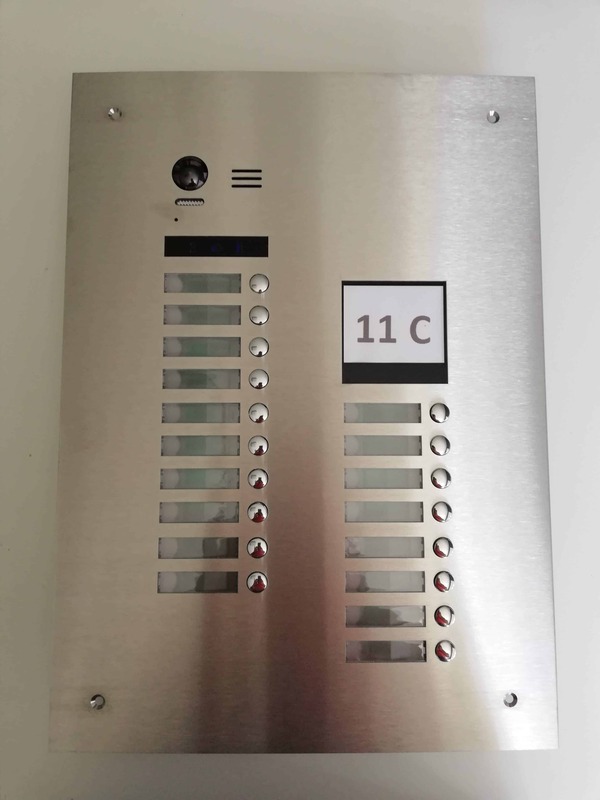 If you do not dare to install your new door intercom system, you can now use our German-wide connection service. 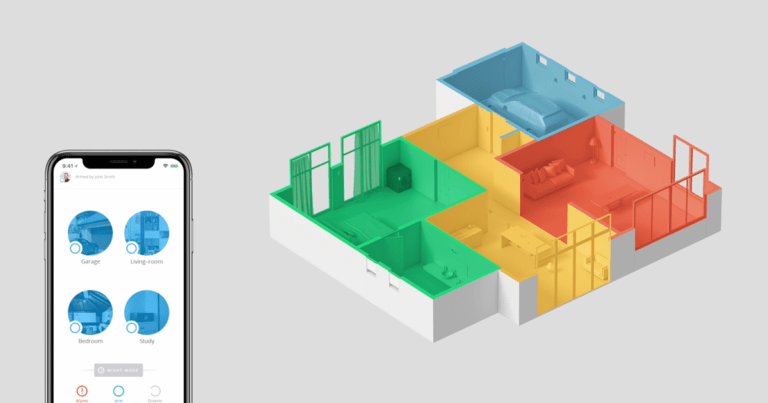 After being separated in six zones, our installation partners will charge you for the complete connection of the components purchased from us - including an introduction to their most important functions. Everything from a single source, and the important issue of security in the best hands - there is more than one reason to put on chic!